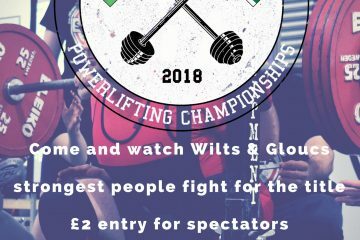 Swindon Barbell’s inaugural Wilts and Glouc Powerlifting competition goes down a storm! 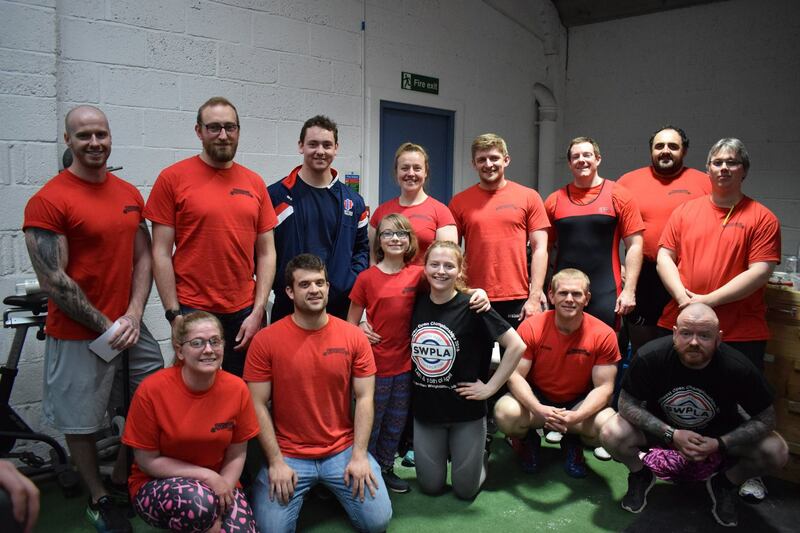 Meet the Swindon Barbell 2018 British Open Powerlifting Championships team! 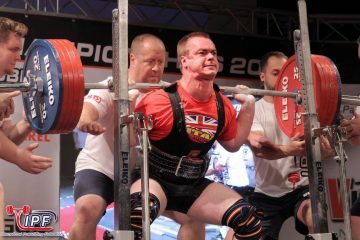 British Records fall at the IPF World Open Powerlifting championships. My daughter is only 10 and everyone at bar bells has made her feel very welcome. She can't get enough of the place! 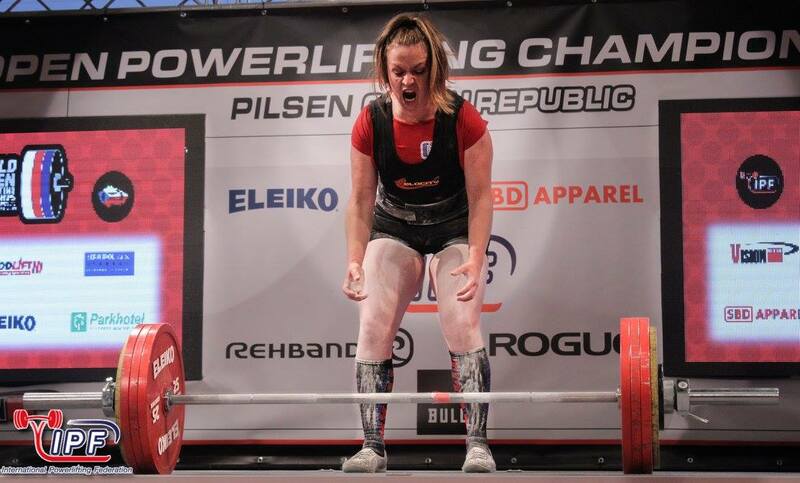 Very friendly place to train & coaches are extremely knowledgeable, I ❤️ Swindon Barbell!!! 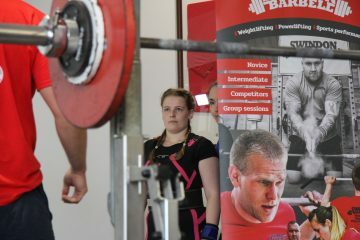 Fantastic atmosphere and really helpful.... Enjoyed every second! !